Welcome to Notion Development. Let's design and develop your product! Our mission is to bring your ideas to life. Your ideas may range from product concepts or design changes to medical devices and beyond. 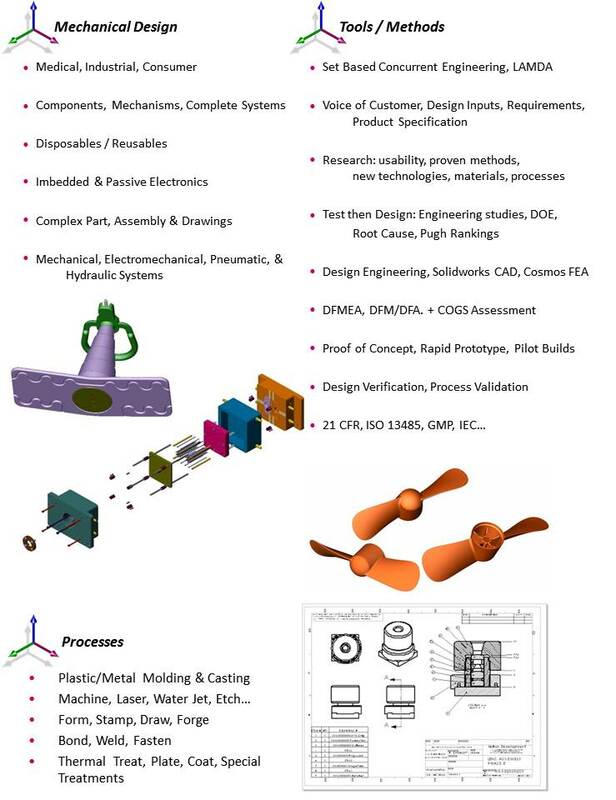 Directed by Bob Caldicott,, Notion Development provides the highest quality mechanical design and product development services in a cost effective and timely manner.